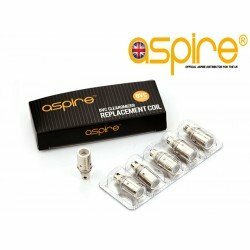 Retain your customers by having the most popular coils in stock. And what could be more popular with your customers than the now famous Nautilus coils. 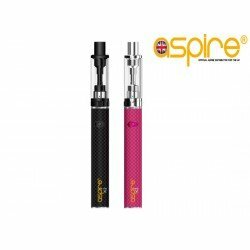 Since its release in 2014 many manufacturers have tried to better it for mouth to lung vaping and non have succeeded. 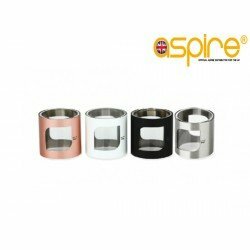 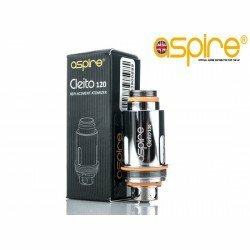 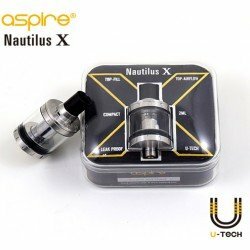 If your store is serious about stocking quality vaping products then the Aspire Nautilus coils have to be in your inventory. 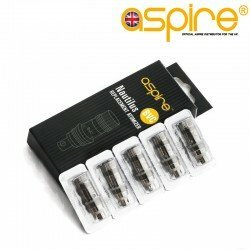 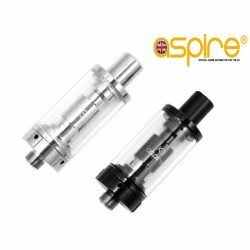 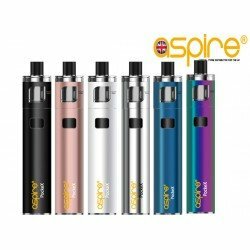 Purchase from Aspires dedicated UK Distribution team at the lowest wholesale price possible safe in the knowledge that you are stocking genuine Aspire products.